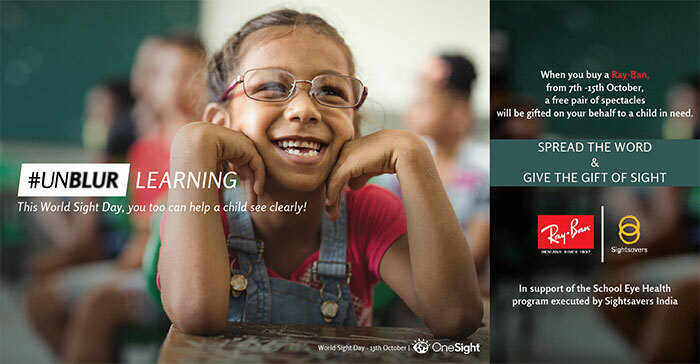 This World Sight Day, You Too Can Help a Child See Clearly! 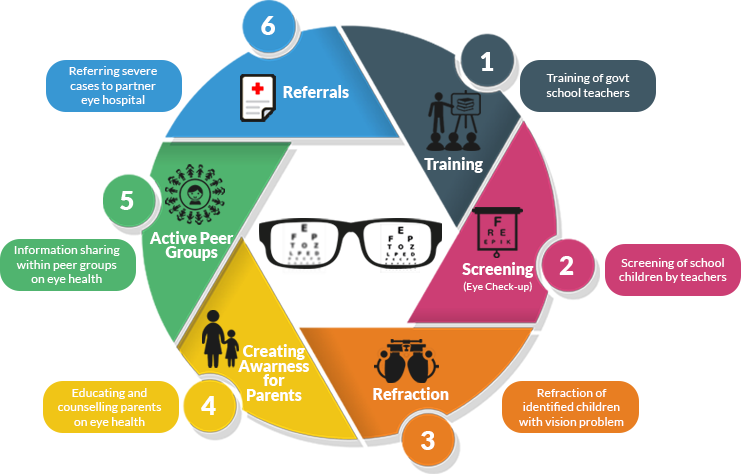 Did you know that children in the school age group (5-17 years) are more vulnerable to long term consequences of eye diseases if not detected and treated early. 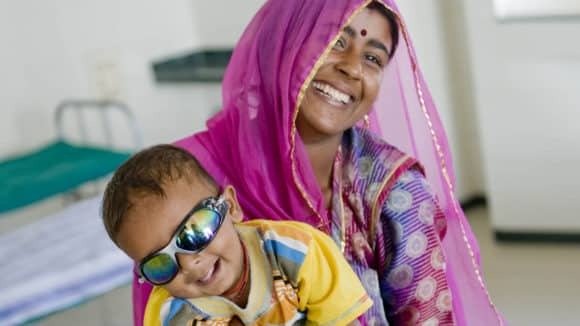 The social and economic impact of visual impairment at this age is enormous, and often results in loss of lifetime productivity and increased burden of providing support for the child. If eye health problems of children in the school-going age group are addressed early, they can lead lives with better learning and more satisfaction. 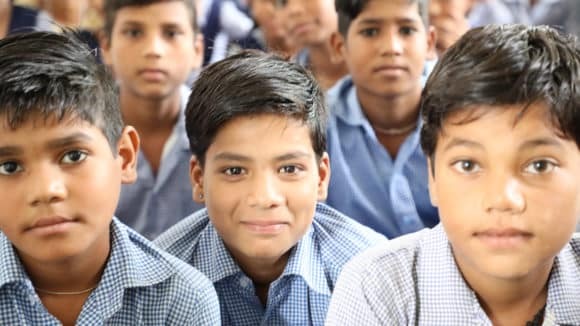 Realising this need, Sightsavers has for the first time in India launched a National School Eye Health Programme specifically aimed at preventing eye ailments amongst school going children. Under the programme, Sightsavers focuses on four high-priority states: Madhya Pradesh, Bihar, Rajasthan and Odisha. We have partnered with Sarva Siksha Abhiyan (SSA) for conducting regular eye screening camps at government schools, providing spectacles to children in need, and imparting necessary eye health information to parents, teachers and the community at large.